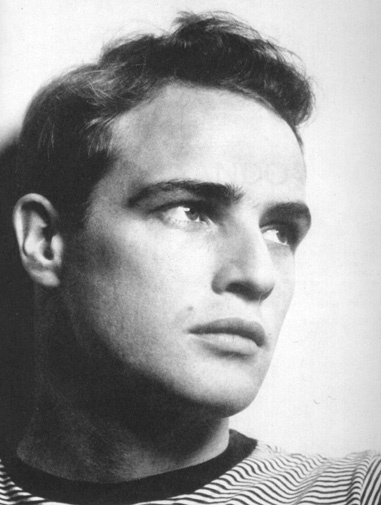 The New York City Film Chick: Happy Birthday Marlon Brando! To the man who introduced "The Method" and inspires actors till this very day. The term "The Next Brando" is tossed around way too freely. There will never be a "next Brando". The man was once in a lifetime. Nice post! I love Brando, especially in Last Tango and Streetcar, such iconic performances. I agree "The man was once a lifetime." Irreplaceable!